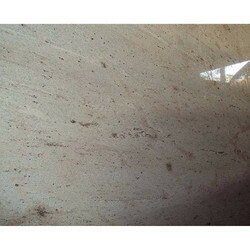 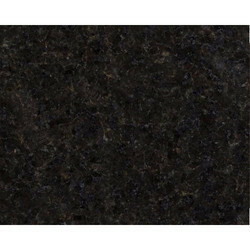 Prominent & Leading Manufacturer from Sironj, we offer classic ivory granite, bash paradiso granite, hassan green granite, granite, black honed granite and imperial gold granite. 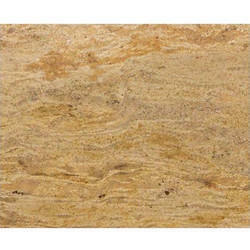 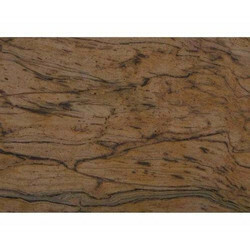 Classic Ivory a grain, is an igneous rock and is formed from magma. 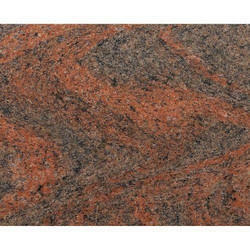 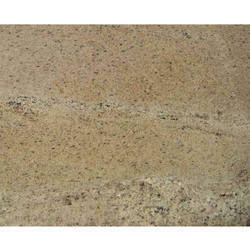 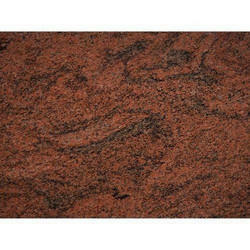 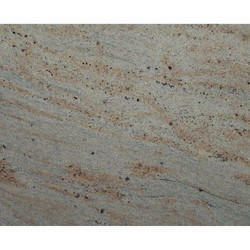 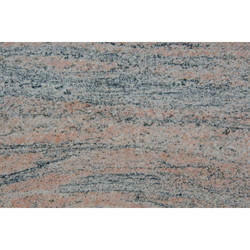 Indian Granite is massive, hard and tough, and therefore it has gained widespread use as a construction stone. 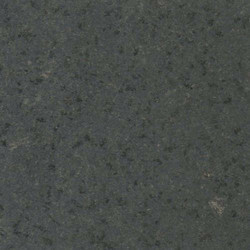 Granite has been extensively used as a dimension stone and as flooring tiles in public and commercial buildings and monuments. 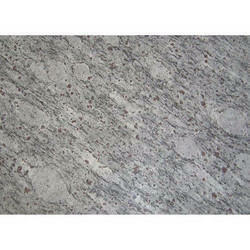 Polished granite is also a popular choice for kitchen countertops due to its high durability and aesthetic qualities. 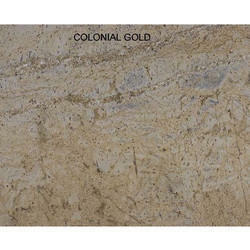 It comes in many natural colors depending on their chemistry and mineralogy. 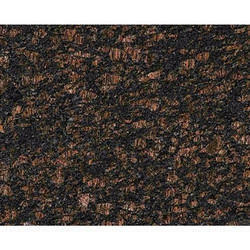 Bash Paradiso, is an igneous rock and is formed from magma. 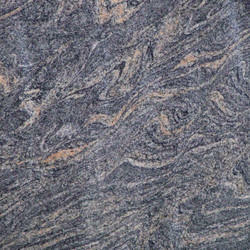 Indian Granite is massive, hard and tough, and therefore it has gained widespread use as a construction stone. 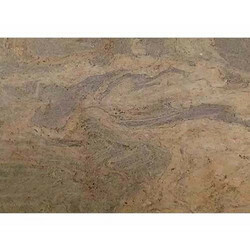 Granite has been extensively used as a dimension stone and as flooring tiles in public and commercial buildings and monuments. 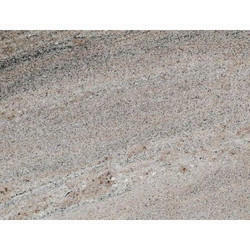 Polished granite is also a popular choice for kitchen countertops due to its high durability and aesthetic qualities. 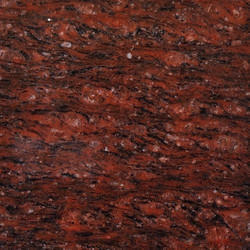 It comes in many natural colors depending on their chemistry and mineralogy. 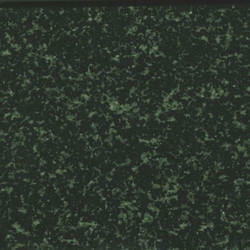 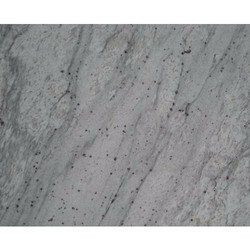 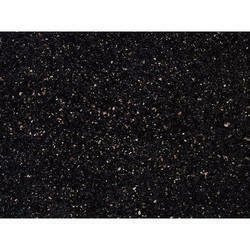 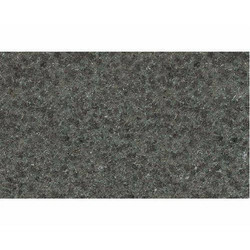 Hassan Green Granite is massive, hard and tough, and therefore it has gained widespread use as a construction stone. 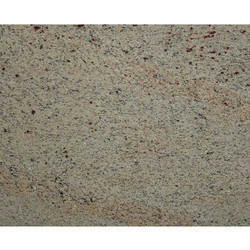 Granite has been extensively used as a dimension stone and as flooring tiles in public and commercial buildings and monuments. 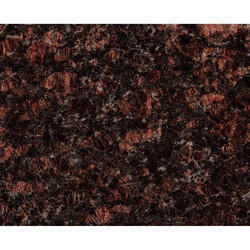 Polished granite is also a popular choice for kitchen countertops due to its high durability and aesthetic qualities. 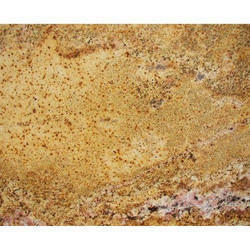 It comes in many natural colors depending on their chemistry and mineralogy. 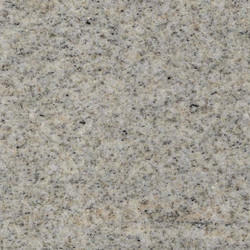 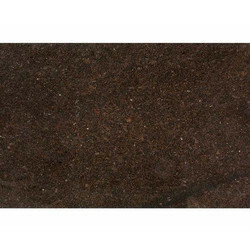 Word Granite comes from the Latin granum, a grain, is an igneous rock and is formed from magma. 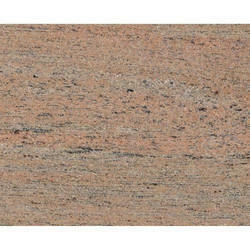 Indian Granite is massive, hard and tough, and therefore it has gained widespread use as a construction stone. 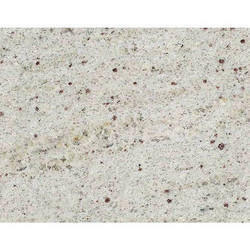 Granite has been extensively used as a dimension stone and as flooring tiles in public and commercial buildings and monuments. 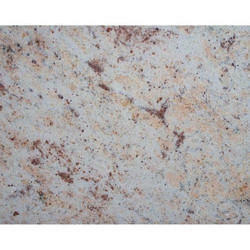 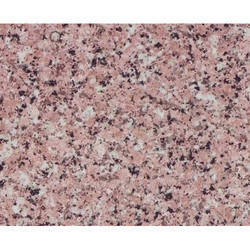 Polished granite is also a popular choice for kitchen countertops due to its high durability and aesthetic qualities. 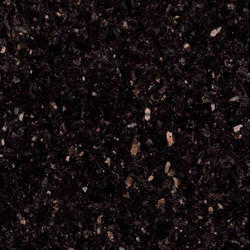 It comes in many natural colors depending on their chemistry and mineralogy. 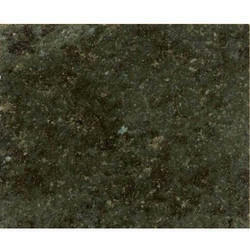 Black Honed is massive, hard and tough, and therefore it has gained widespread use as a construction stone. 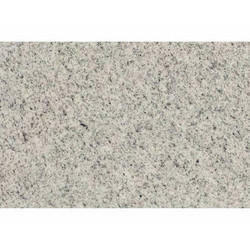 Granite has been extensively used as a dimension stone and as flooring tiles in public and commercial buildings and monuments. 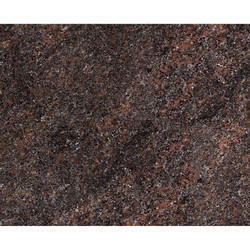 Polished granite is also a popular choice for kitchen countertops due to its high durability and aesthetic qualities. 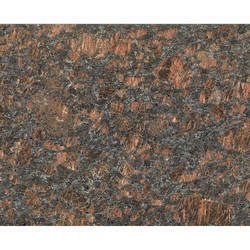 It comes in many natural colors depending on their chemistry and mineralogy.